Sodium Carboxy Methyl Cellulose Detergent Grade Product Description : Sodium Carboxy Methyl Cellulose Detergent Grade is the best active aid of synthetic detergent. In detergent, emulsifying and protecting colloid properties are mainly employed. During the washing process, it enables both the clothes and dirt particles to own negative charges and then be mutually exclusive, so it can prevent dirt from reattachment to the washed clothes, keep the whiteness of white fabric and the bright color of colorful fabric. Application : Detergent Industrial . 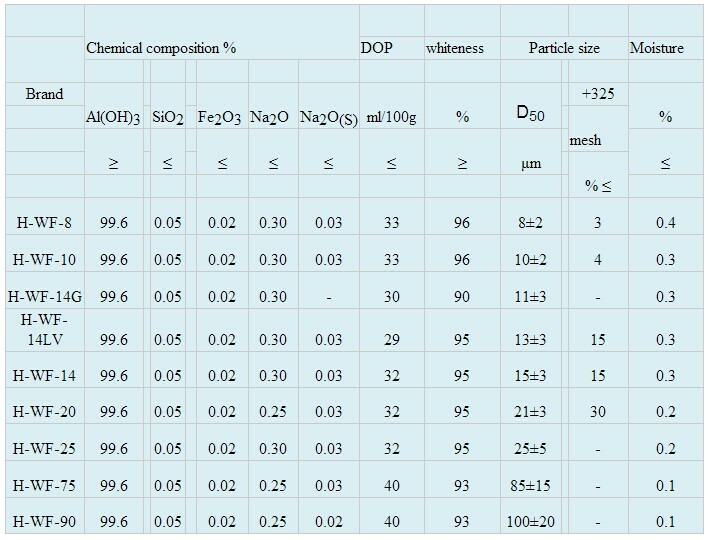 Product Specification Item	DF Viscosity, mPa.s (2% Soln.) 5-40 Degree of Substitution (D.S)	0.5-0.7 Moisture, %	10.0max Purity, %	55 min pH Value	8.0-11.5 Test method: Viscosity measured on basis of 2% water solution?at 25Deg C?NDJ-79 Viscometer Type?#1 spindle?30rpm. Package and storage: 25kg net in paper bag with inner PE bag. Shelf life (24 months )Store in cool, dry and ventilated warehouse. Preserve in well-closed containers. § GMS is an organic molecule used as an emulsifier. GMS is colorless, odorless, and sweet testing flaky powder that is hygroscopic. § Thickening, Emulsifying , Anti-cacking, and Preservative Agent. § Emulsifying agent for oils, waxes, and other solvents. § Also used in Cosmetics and Hairy care products. § Baking preparation - to add "body" to the food. § Ice-cream and whipped cream - As a smoothing agent. It most commonly occurs as a crystalline decahydrate, which readily effloresces to form a white powder, the monohydrate. Pure sodium carbonate is a white, odorless powder that is hygroscopic (absorbs moisture from the air). It has a strongly alkaline taste, and forms a moderately basic solution in water. Sodium carbonate is well known domestically for its everyday use as a water softener. Historically it was extracted from the ashes of plants growing in sodium-rich soils, such as vegetation from the Middle East, kelp from Scotland and seaweed from Spain. Because the ashes of these sodium-rich plants were noticeably different from ashes of timber (used to create potash), they became known as “soda ash”.It is synthetically produced in large quantities from salt (sodium chloride) and limestoneby a method known as the Solvay process. The manufacture of glass is one of the most important uses of sodium carbonate. Sodium carbonate acts as a flux for silica, lowering the melting point of the mixture to something achievable without special materials. This “soda glass” is mildly water-soluble, so some calcium carbonate is added to the melt mixture to make the glass produced insoluble. This type of glass is known as soda lime glass: “soda” for the sodium carbonate and “lime” for the calcium carbonate. Soda lime glass has been the most common form of glass for centuries.